It was just yesterday that Martin Freeman (The Hobbit, SHERLOCK) was confirmed to be in the upcoming Captain America: Civil War film. Today, rumors are all over the place on what his role will be. 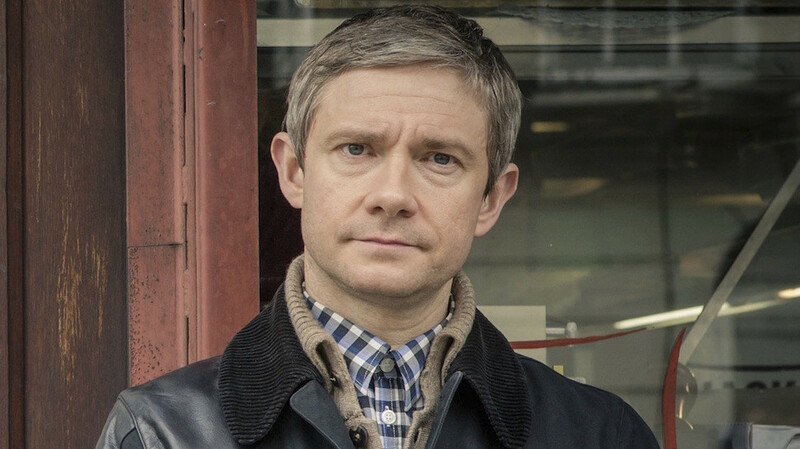 Today, it has been reported that Martin Freeman (Bilbo Baggins from the Lord of the Rings series, John Watson from SHERLOCK) will be in the upcoming Captain America: Civil War film.